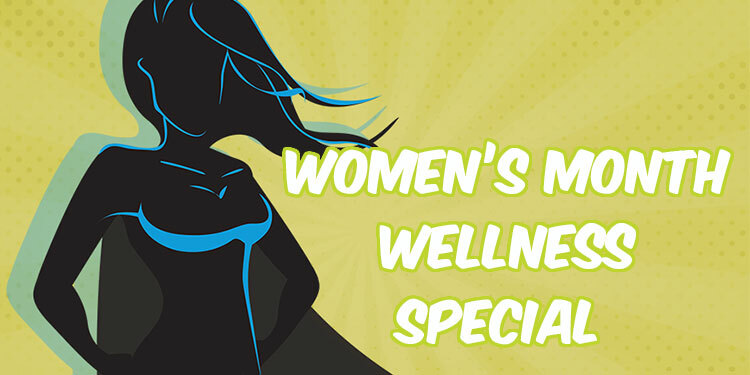 August is Women’s Month, and Mediwell Dainfern Medical Centre is offering a Women’s Health Wellness special for the month of August. The Mediwell foundation will donate a dignity product to underprivileged girls for every wellness screen done at Mediwell. This special is refundable from Medical Aid, and capped at R650 per screening. Offer valid only in the month of August, at Mediwell Dainfern Medical Centre.